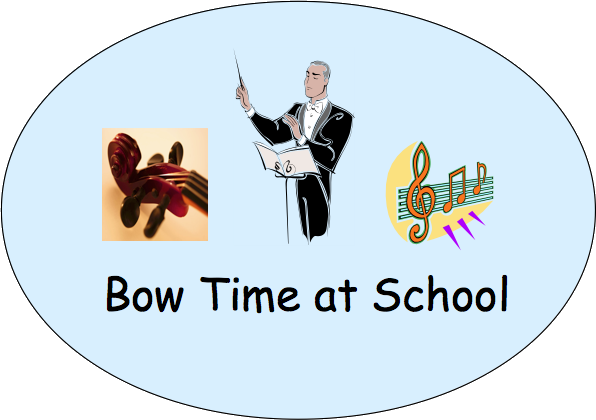 Welcome to Bow Time At School! At Bow Time At School, our goal is to provide a fun environment for elementary school students in the Wake County area to learn string instruments like the violin, viola, or cello and to interact with classmates and peers. 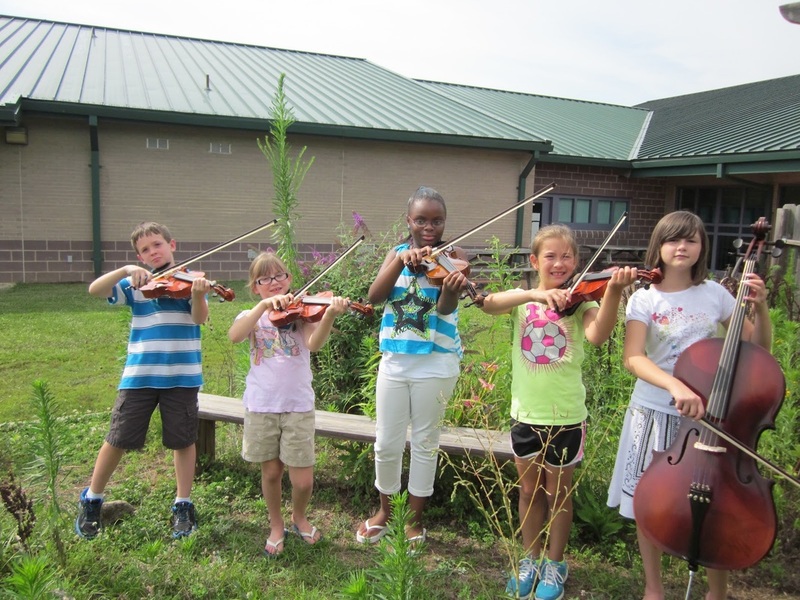 Bow Time At School provides after school instrumental strings instruction once a week at cooperating Wake County Public Elementary Schools. It was founded by Ted Wagner, 919-467-5855; tedwagner71@yahoo.com. The program is designed for students in grades 1-5, but kindergarten students will be considered if they are sufficiently mature (we currently have several that are doing well). Classes are now 60 minutes long and will start 15 minutes after the end of the school day on either Monday, Tuesday, Wednesday, or Thursday. The actual day will be based upon parent registration input and availability of instructors. Classes will not be held on student holidays or on early release days. Typical monthly tuition is $17.50 per class +$5. But there are a variety of discounts available and financial assistance too if you can justify your need for it. For details, scroll to the bottom of this page and click on Bow Time Tuition. If your school is on a YR-MT schedule, it is desirable for your child to attend even when tracked out. It is OK for them to miss class during this time if absolutely necessary, and a track-out discount is available. In class, the students will learn how to hold their instruments and bows, read music, understand different rhythms, play songs together, plays solos, play games, and have fun. If supported by your school principal and music teacher, the students will be given the opportunity to perform at school concerts at least twice per year. Parents are responsible for the rental or purchase of instruments (violin, viola, or cello) and music stands, plus the cost of music. Please visit the Links page or contact Ted Wagner for assistance with this. Bow Time tuition does not cover instrument rental costs. Money back guarantee - Try it for a month. If you're not satisfied and want your child to drop out, your money will be cheerfully refunded. If you have questions, please click the Contact Link and submit your message. I will get back in touch with you soon.